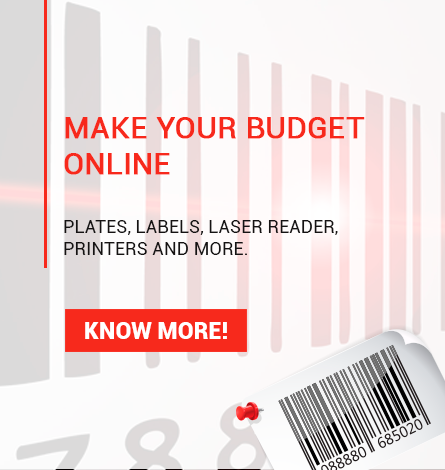 The printer of TTP244CE offers high performance with an excellent cost x benefit in comparison with the other thermal printers of the market. It is durable, very fast and its compact design allows installation in small spaces. It is an excellent option for those who want speed, easy handling and low cost. 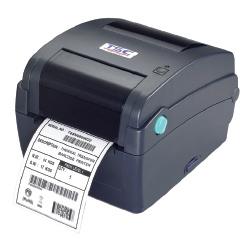 The TTP244CE generates labels, labels, receipts, bar codes among other types of labels. others according to the manual.